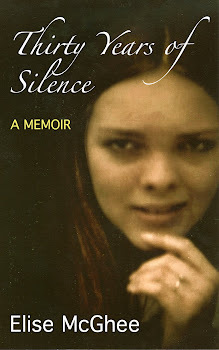 Thirty Years of Silence is also now available on Barnes and Noble. Please purchase. We welcome any comments here, on Barnes and Noble, and on Facebook.